This beach is not as scary as its name () besides there are many myths that develop among the people. This beach has a long coastline and waves that make the atmosphere pleasant. This beach offers a panoramic view that is very amazing or small. 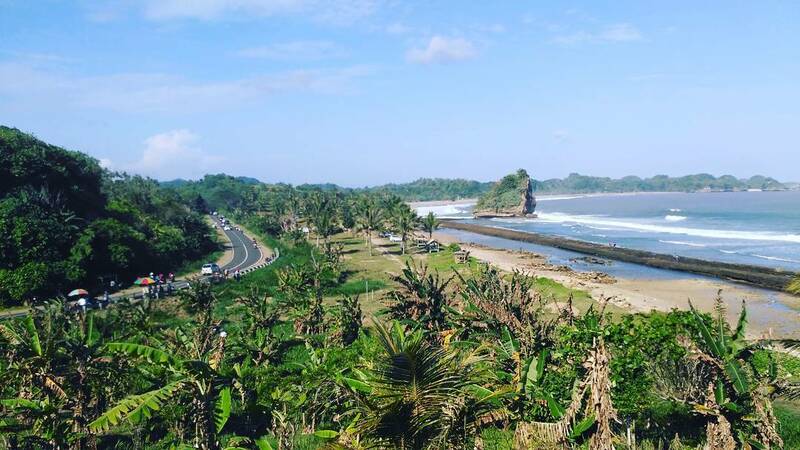 This beach is located in the Banjarrejo area, Gedangan District, Malang Regency. The atmosphere is so beautiful that you can play water as much as you like on this beach. But it needs to be underlined CAN NOT SWIM !, because the waves are big. the most unique here has a turtle breeding place. exciting right? In Indonesian, the meaning of the beach name is longing, you can imagine the name of the beach and the beach would make you unable to move on from memory. Yaps, the beach lip on this beach is very long, the sand is also clean, the waves are also big. This beach is not far from Bajul Mati beach, when you will enter the beach you will be greeted by the Statue of Nyi Roro Kidul (One of the mythological legends in Indonesia) for complete information please check wikipedia. The alternating waves make the atmosphere beautiful, and don't worry if you are tired you can rest in the Gazebo (small huts) provided by the manager. 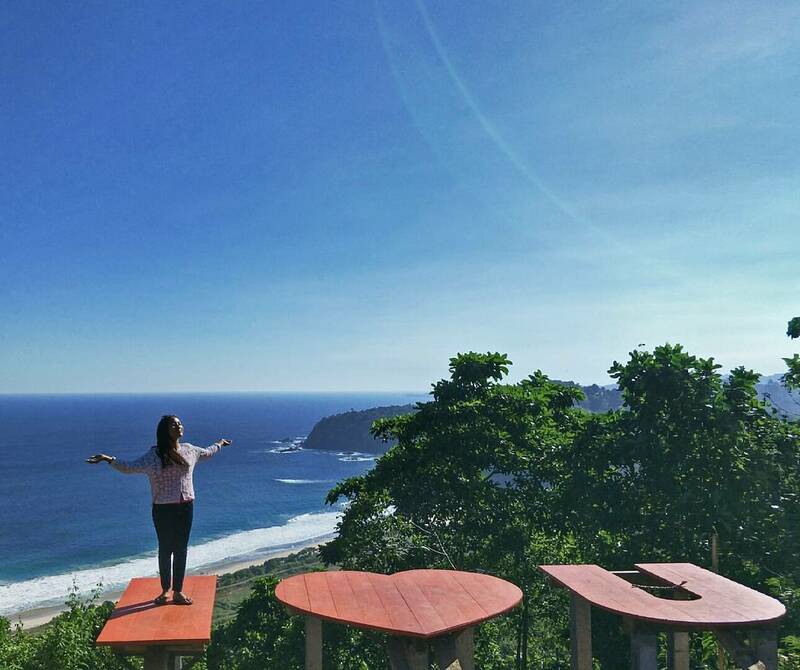 This beach has many Instagramable photo spots such as tree houses and swings. 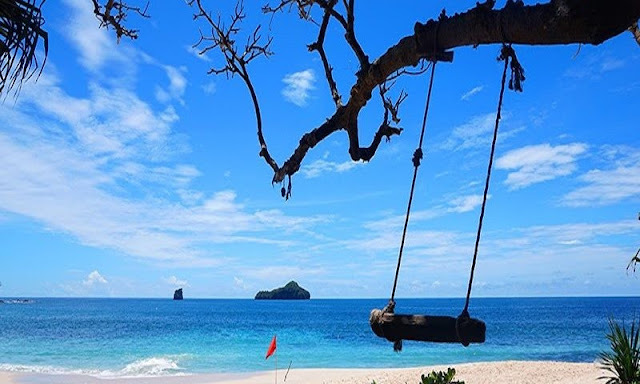 Located in Sumberrejo Village, Sumbermanjingwetan Subdistrict, this beach has clean white sand combined with blue sea water coupled with long beach lips that will look beautiful to be enjoyed, such as the beauty of heavenly angels hahaha. The name is very Javanese, which means long sword, the beach in the Gedangan area has a very long reef so you can play water as much as you can safely without fear of waves, it's safe to go on a tour here with a small child. Many small lodges if you are tired on the way to take shelter. 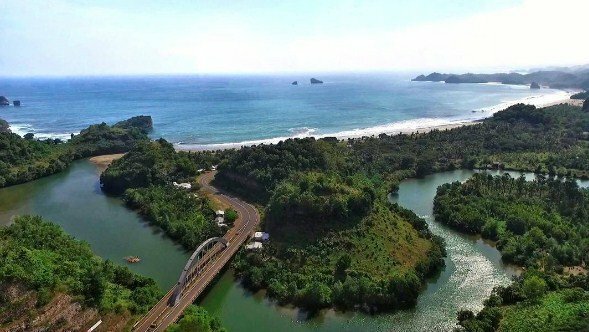 keyword: Beach in Malang, hidden beach in malang, beach malang selatan, best beach in malang, wonderfull indonesia, vocation.